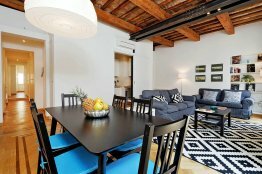 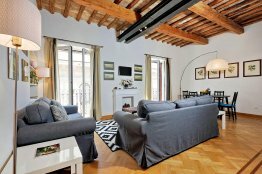 The trendy neighborhood of Monti is an extremely charming area tucked between the Colosseum and Piazza Venezia. 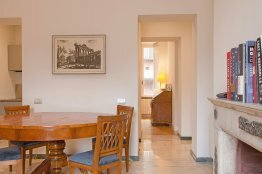 Strategically located near important monuments, buses and the subway, Monti is a fantastic home base for your Roman holiday. 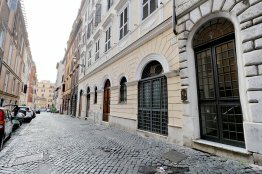 Its hilly little streets (Monti translates to “mountains”) offer much to those eager to discover the more local side of Rome: here, you are surrounded by delicious restaurants, pizzerias, bakeries, cafes, and not to mention the weekly vintage market where you’re sure to find some treasures to take back home! 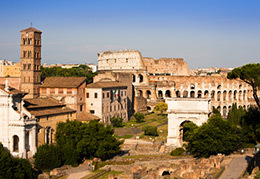 Having an apartment in Monti also means being just a short stroll from the ever so magnificent Colosseum. 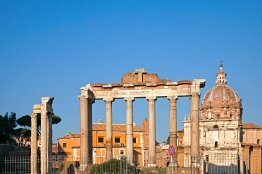 After spending some time at the Colosseum, a walk along Via Dei Fori Imperiali will get you to the imposing white marble monument of the Altare della Patria, which stands proudly between Piazza Venezia and the Capitoline Hill. 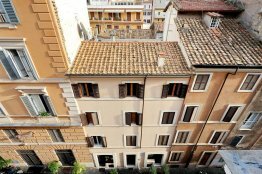 From the top of the stairs of the Altare della Patria, you’ll find it amusing to look over the city’s notoriously frantic traffic! 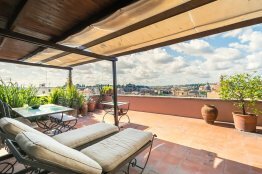 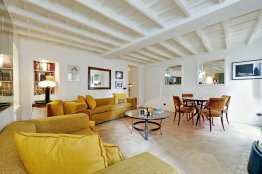 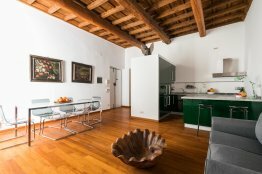 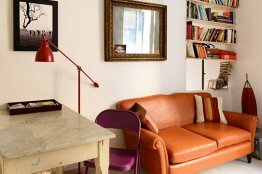 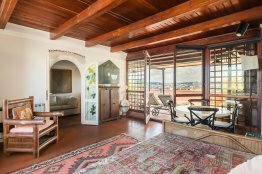 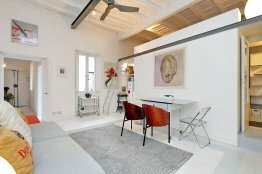 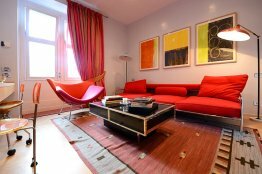 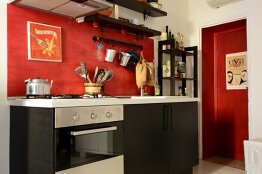 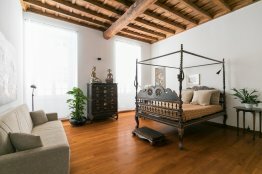 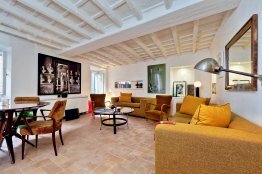 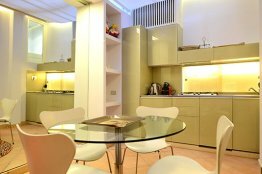 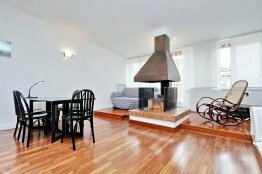 An apartment in Monti is definitely a safe bet!